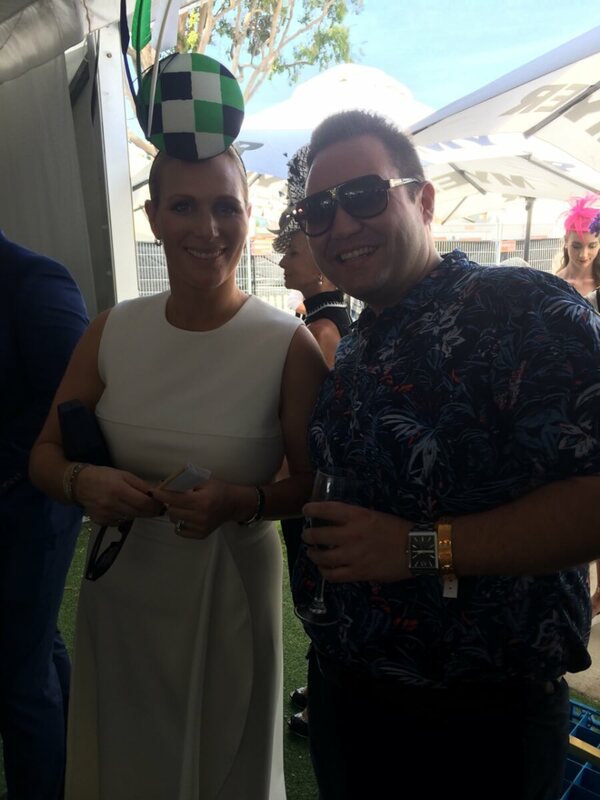 Magic Millions is one of the Gold Coast’s biggest events scheduled for the year, and as one of the major sponsors for the Myers Fashion on the Field event we headed along to see all the latest craze in fashion and racing. It was an exciting day with champagne flowing and an exciting meeting with Princess Zara Phillips!! 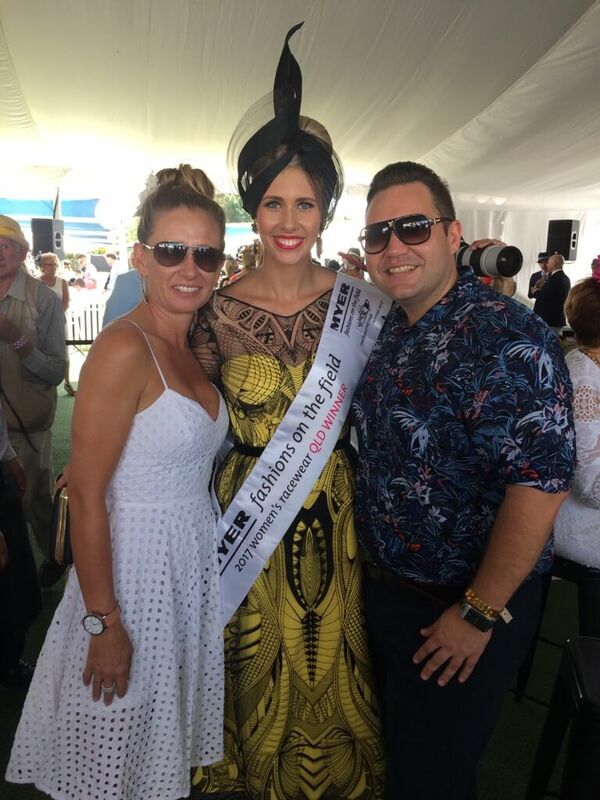 The winning ladies were dressed to impress, and pictured below with Australian actress and model Jodi Anasta. 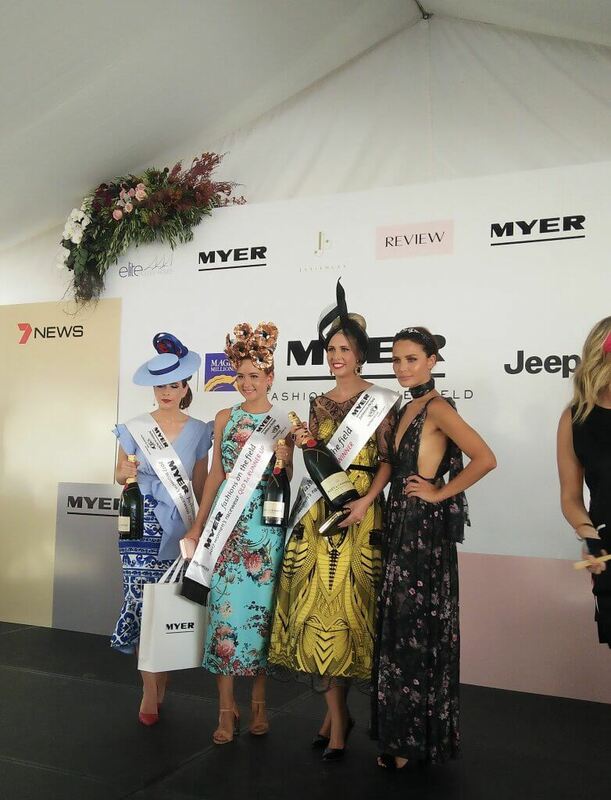 Congratulations to the lucky, best-dressed ladies who scored an Elite Holiday Homes prize valued over $5000! A 5 night stay at one of our luxury holiday homes with breakfast served daily by a private chef, a 3-hour cocktail service, welcome hamper, $200 My Holiday Concierge voucher and airport transfers. It’s no wonder the ladies were wearing a grin!